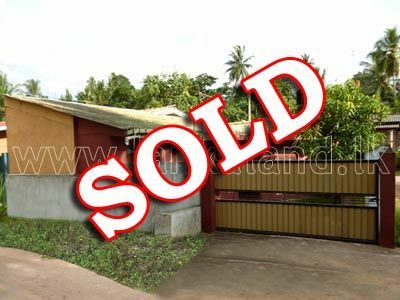 Luxury House for Sale in Orex City, Ekala, Ja-Ela. Property for Sale in Divulapitiya. Brand New Two-Storied House for Lease or Rent at Ja-Ela. A Valuable Land for Sale in Malwathuhiripitiya, Gampaha. Commercial Property for Rent at Kochchikade, Negombo. Prime Commercial Property for Sale in Kurana facing Colombo Road. Land for Sale at Malwatta, Nittambuwa.